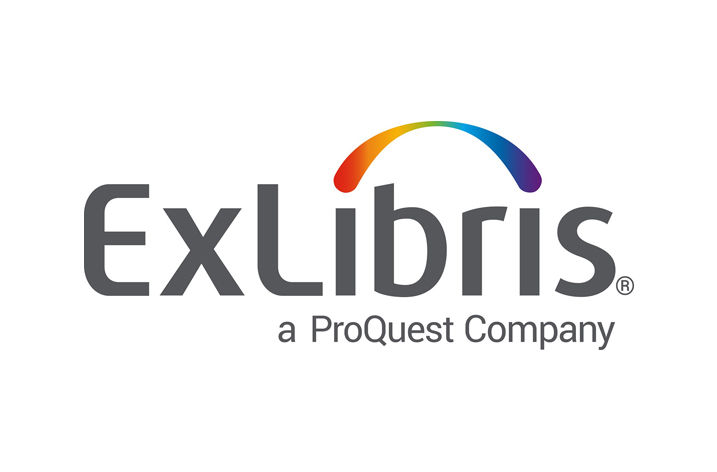 Ex Libris®, is pleased to announce that the National Library of Poland has selected the Ex Libris Alma® library services platform and Primo® discovery and delivery solution as key components in the library’s OMNIS e-Service project. Alma and Primo will provide the basis for the library to adopt a unified national approach to library resource management, discovery, and delivery. The OMNIS e-Service project, financed by the Digital Poland Projects Centre, represents a major investment in the creation of a nationwide library network and the future of Polish librarianship. 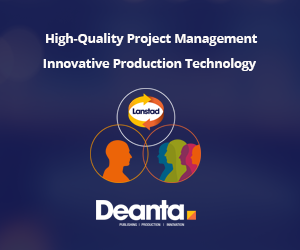 The main objective of the project is to enable users to access a wide variety of resources via a single gateway. After the Alma and Primo solutions are implemented at the National Library, they will be rolled out to early adopters consisting of academic, regional, and county libraries. These institutions will transfer their data to a common cataloging service and begin working collaboratively with Alma and Primo. The experience they gain will benefit all the libraries in Poland as the OMNIS e-service project is rolled out across the country.